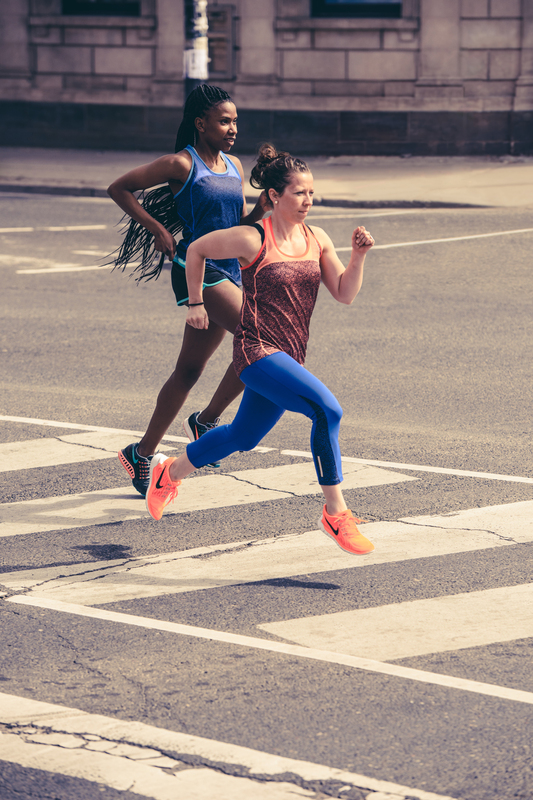 Crafted digital strategy and content production for Nike, including lead up promo and live capture of the Toronto Women’s 15K race. Crafted digital strategy and content production for Nike. AssetAvenue is the leading online lender for real estate investment properties. By combining powerful analytics with breakthrough technology, AssetAvenue is rethinking the way real estate loans are sourced, underwritten, and funded. The company is injecting technology into every aspect of the lending process to give property owners and brokers what they want – a better experience that values speed, transparency and certainty. AssetAvenue is backed by some of the world's leading VC firms, including DCM Ventures, Matrix Partners and NetEase Capital. The company was recently named one of the top 10 lending start-ups to watch.